David has acted as counsel before international arbitration tribunals in commercial disputes involving many different sectors and activities, including constructions, infrastructure and energy projects, technology co-development agreements, intellectual property licensing, manufacturing agreements, distribution and sales contracts, share purchase and asset purchase transactions, international joint ventures, sponsorship arrangements and sports. He has represented a diverse group of clients before many of the major international arbitratl institutions, including the International Chamber of Commerce (ICC), the London Court of International Arbitration (LCIA), the Dubai International Arbitration Centre (DIAC) and the Swiss Chambers of Commerce (Swiss Rules). These disputes have involved a host of different applicable laws and places of arbitration ranging from London to Vienna to the Philippines. In addition, David has served as chairman, sole arbitrator and co-arbitrator in more than 20 international arbitrations under the ICC Rules, the Swiss Rules, the Stockholm Chamber of Commerce Rules and in ad hoc arbitration. David features prominently in the international arbitration rankings of the leading bar publications, such as Chambers, The Legal 500, Global Arbitration Review's GAR 100, Who's Who Legal and The Best Lawyers in Switzerland. According to Chambers 2013, "sources recommend David Roney as arbitration counsel: 'He's straight to the point in discussions and always follows up quickly' and his skill in cross-examination is also out of praise". In the International Who's Who of Commercial Arbitration 2010, sources commented: "His towering strength is the tactical preparation and execution of the hearing, including the examination of witnesses. He is able to understand the commercial and, more importantly, the complex technical background of the case extremely quickly". David is Co-Funder and Executive Committee Member of the Foundation for International Arbitration Advocacy (FIAA). In that capacity, he has provided training in the examination and cross-examination of fact and expert witnesses to hundreds of international arbitration practitioners around the world. 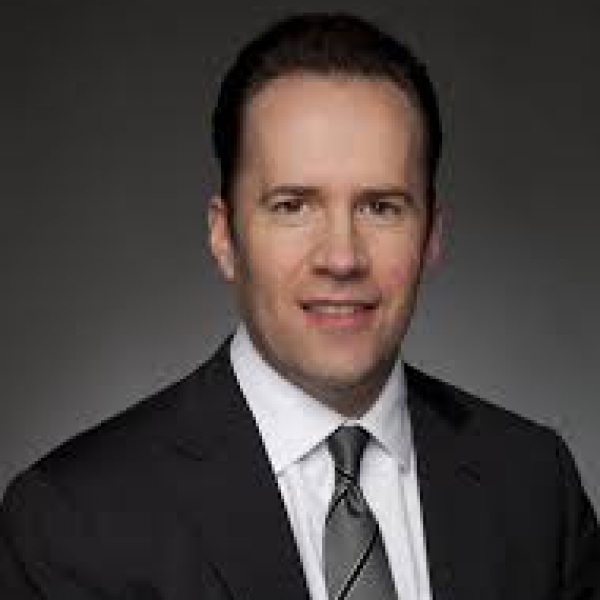 In addition, David is a Co-Chair of the ICC Commission on Arbitration Task Force on "National Rules of Procedure for Recognition and Enforcement of Foreign Arbitral Awards pursuant to the New York Convention of 1958", a Member of the ICC National Committee for Canada and a Member of the Advisory Board of the Uniform Law Conference of Canada International Arbitration Legislation Project. He speaks and publishes regularly on international arbitration topics.